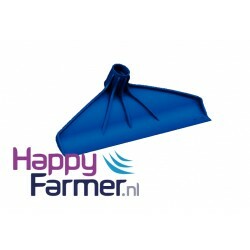 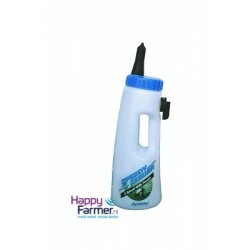 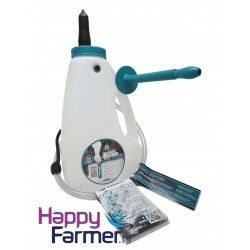 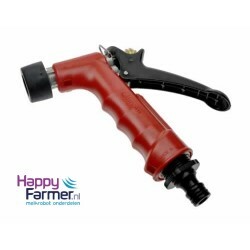 HappyFarmer.nl • Milk robot parts • Sharp price, good service! 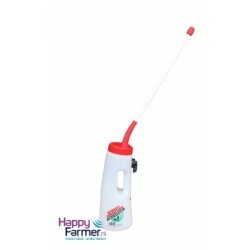 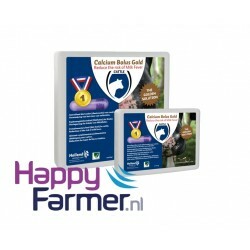 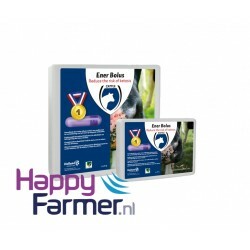 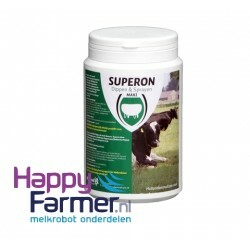 Battery suitable for Lely Juno feed pusherOptima Yellow top HAPPYFARMER.NL • .. 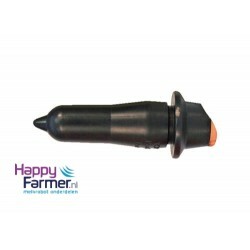 Battery suitable for Lely Vector automated feeding system.Optima Yellow top HAPPYFARMER.N..